Kosciusko County Sheriff’s Office announced the hiring of Travis C. Marsh as captain. Marsh is the current police chief for the town of Milford. He started his law enforcement career with the Pierceton Police Department in 1994. In 1997, Marsh was hired by the Kosciusko County Sheriff’s Office, where he was promoted to the rank of detective sergeant. As supervisor of the detective bureau, Marsh earned his certification as chief polygraph examiner, as well as the department’s arson investigator. Marsh also was the team leader of The Crisis Hostage Negotiations Unit. After Marsh’s 10-year career with the KCSO, he started his own consulting group providing polygraph services and forensic interviewing. In 2009, Marsh accepted a position with the Milford Police Department. 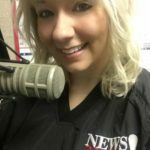 Marsh holds a Bachelor of Science degree in human services from Thomas Edison State College in Trenton, N.J., and is a graduate of the Indiana Law Enforcement Academy, Class 119. He has been a criminal justice instructor at Ivy Tech Community College in Warsaw since 2010. Sheriff Kyle P. Dukes said the selection process for the position of captain was extremely challenging because there were several quality candidates. “Travis Marsh brings the leadership qualities that I need in a captain. 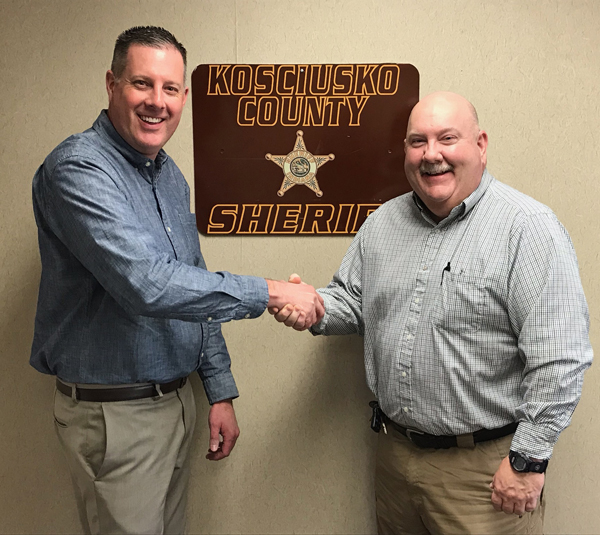 Marsh conveyed the importance of honor, loyalty, duty and integrity and it is obvious that he shares my vision for the future of the Kosciusko County Sheriff’s Office,” said Dukes.